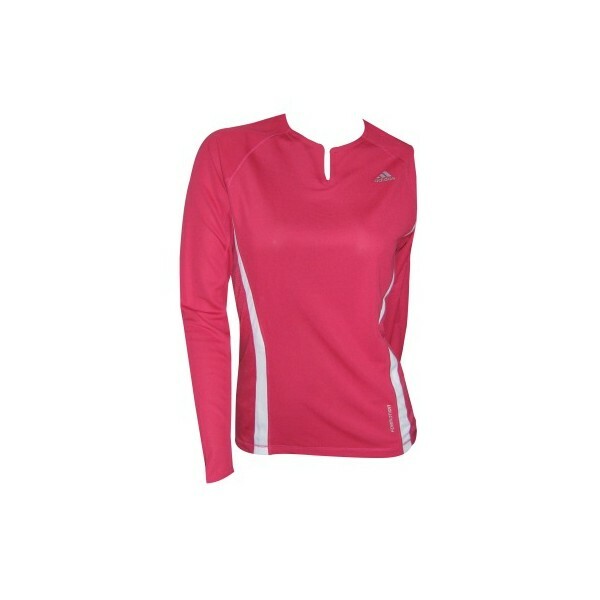 The Adidas Supernova long-sleeved Tee is a multifunctional shirt characterised by optimum heat and moisture management. Unique is the feminine cut combined with a sporty design. 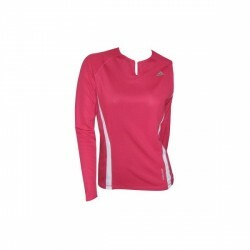 The adidas Supernova Longsleeved Tee's light and breathable ClimaCool fabric makes for optimum heat and moisture management. It is suitable for any kind of sport.